We began a new project this week in the informal settlement of Tandale, Dar es Salaam, Tanzania. Mark Iliffe is leading the effort there for GroundTruth; this is his introduction to mapping Tandale, crossposted from his blog. 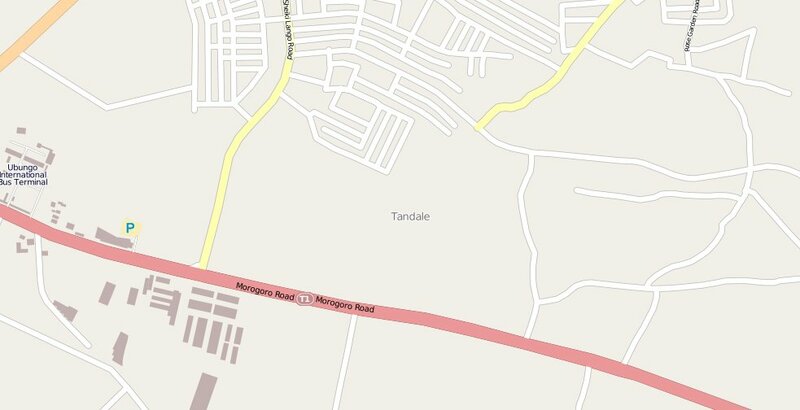 The area being mapped is the civic ward of Tandale in Dar Es Salaam, Tanzania. About 50,000 people live in Tandale, of those 50,000 a small number will represent their community and map it. These community members will be aided by university students studying urban planning at the Ardhi University in Dar Es Salaam. We also have a mapper from Mathare in Kenya, Simon Kokoyo. Simon helps write the brilliant blog Mathare Valley telling stories from the community. Currently the internal debate revolves around sorting deliverables for the project. More specifically what sort of technology should be used? Given access and proficiency with technology is lower compared to Kenya we do not want to use something that complicates matters; therefore the possibility of the community using the technology afterwards would be diminished. This would be a very bad thing. We’re planning to use Ushahidi for storytelling and reporting and possibly WordPress for blogging. Making a street level map is one thing, however as the eventual aim is community development and improvement. To do this stories about the issues faced by residents on a daily basis needs to be made public. These will be along themes decided by the community at community forum, however the themes of water, sanitation, health and education have already been floated and would be starting points for any discussion. The key output is a community produced (and then community curated through OSM) map, sustainability and continuation of the project after we have left is important. Due to this all the equipment used for the project like cameras, laptops and gps’ will be left to the Tandale community. The City Council is also aware of the project, in effect giving it their blessing though aren’t directly involved. We are the beginning of the project at the end of our time we hope that the community will take forth the ideas of community mapping and storytelling. Using these skills hopefully they will better understand their own environment, making the unseen, seen.